Award-winning performer Jonathan Roxmouth will play the lead role of ‘The Phantom’ in the Middle East debut of the world’s most popular musical, The Phantom of the Opera, taking place in Dubai this October. 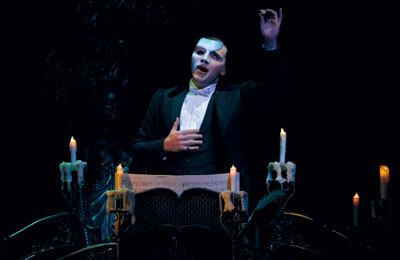 Roxmouth is currently appearing in the global tour of The Phantom of the Opera in Singapore, Manila, Kuala Lumpur, and more. Roxmouth, who is also one of the youngest people to ever portray the role of ‘The Phantom’, is looking forward to reprising the role that holds a deep connection with his grandfather, who taught him how to conduct to the cassette of the original London Cast Album. Based on the classic novel Le Fantôme de L’Opéra by Gaston Leroux, The Phantom of the Opera tells the tale of a disfigured musical genius, known as the Phantom, who haunts the Paris Opera House. Mesmerised by the talent and beauty of a young soprano, Christine, the Phantom lures her as his protégé and falls fiercely in love with her. Unaware of Christine’s love for Raoul, the Phantom’s obsession sets the scene for a dramatic turn of events where jealousy, madness and passions collide. 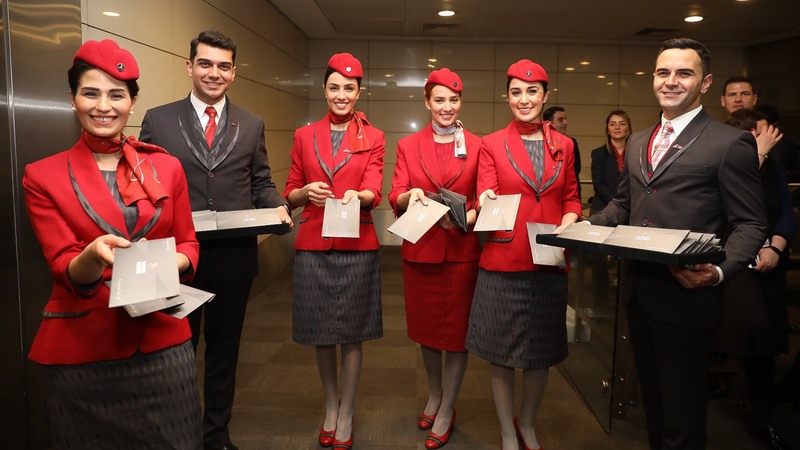 The Turkish Airlines flight, which concluded the successful adventure of the global carrier on Atatürk Airport, was met with the overwhelming interest from passengers. TK54 Istanbul - Singapore flight, operated with TC-JJY tail coded aircraft with 319 passengers and 18 cabin crew, has already become a memorable milestone in the history of Turkish Airlines. Sharing his views about the last flight from the Atatürk Airport, Turkish Airlines Chairman of the Board and the Executive Committee, M. İlker Aycı said: "As we bid farewell to the place that has been our home for the last 86 years, we send off our passengers on our Singapore flight from this special facility for the last time. They say that some places gain a voice of their own over time." Five times world champion Lewis Hamilton celebrating after winning the F1 thriller on March 31 at Bahrain International Circuit in Sakhir, Bahrain. 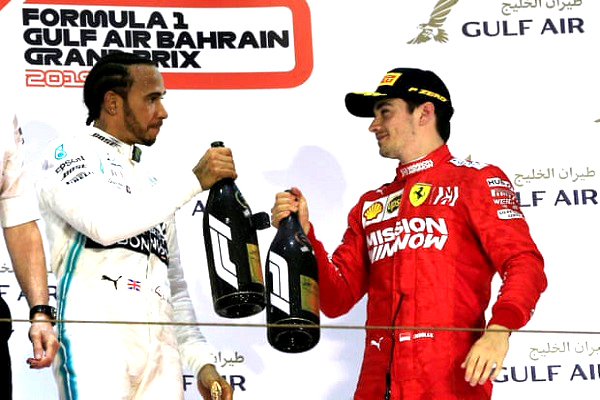 Joining him in the celebration is Monaco's Charles Leclerc, who lost the race to Hamilton but won all the hearts in Bahrain for his spirited fight till the end. Leclerc, who had started on pole position for the first time, lost power with 10 laps to go while leading and finished third with an extra point for the fastest lap. Valtteri Bottas, winner of the opener in Australia, took second place to stay top of the championship standings by a point from team mate Hamilton, it added.